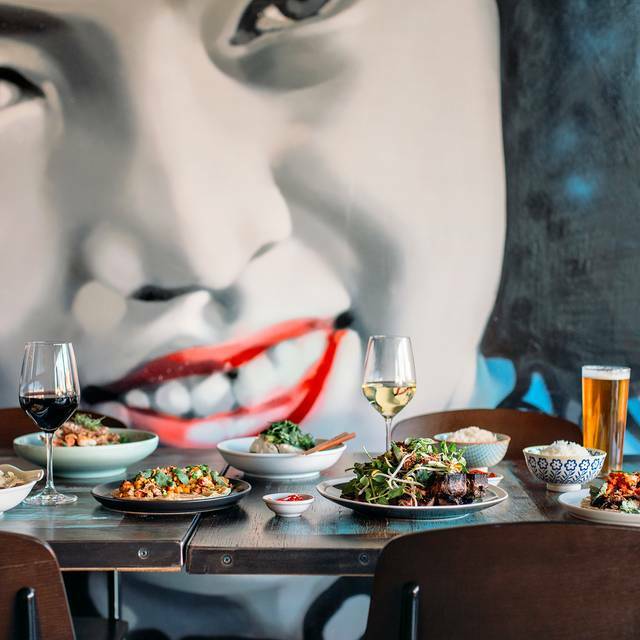 Yang & Co Restaurant and Bar is a 40 seater restaurant and bar located in Castlecrag, New South Wales. 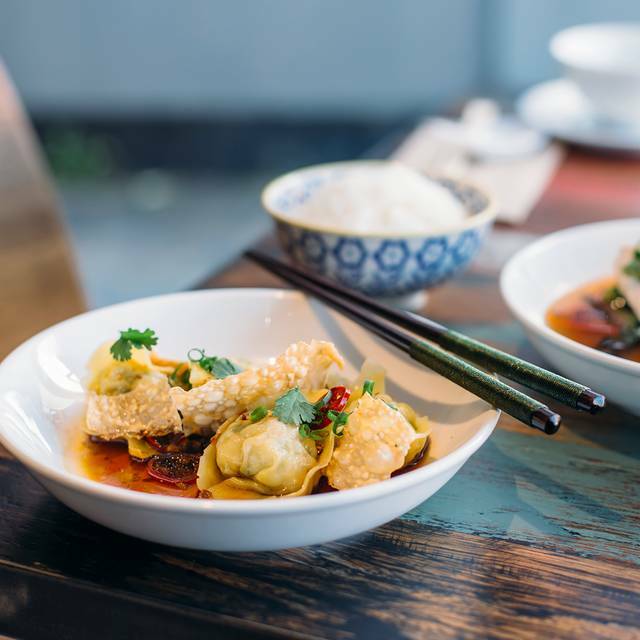 We specialise in what we call "Australian Asian" cuisine, that is, Modern Asian food using local and sustainable produce, and we cook in ways that brings back memories of the myriad of Asian flavours we grew up eating in Australia. 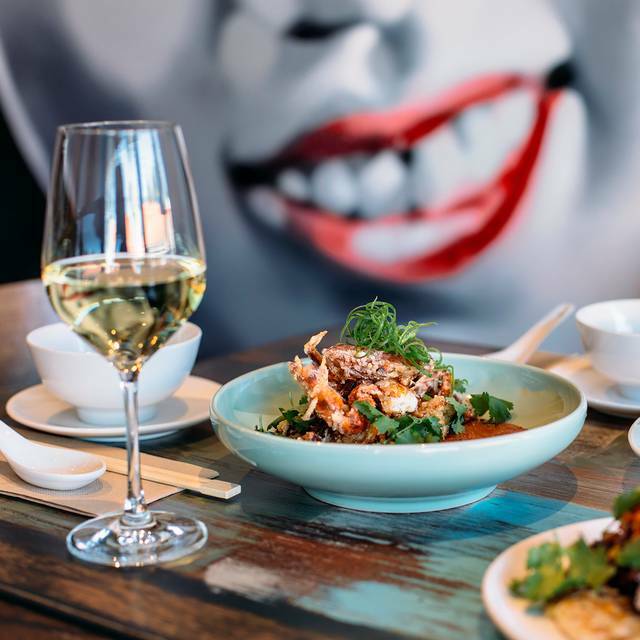 Our Wines and Spirit list is curated by Ben from MOREISH WINES, also a Castlecrag local, who has fashioned a drinks menu that is predominantly Australian to elevate your dining experience at Yang & Co.
My favourite local restaurant. Lex runs a great business and makes a great effort to look after his customers. My friend and I enjoyed the evening - we booked for 6pm and the restaurant was fairly quiet until around 7.15 so we had a great chance to catch up. The food, as always was very tasty and delicious - this is my third time there and I enjoyed every dish. We had the pork with roti and the Yang's fried rice. The fried rice had beautiful segments of fresh prawn (as distinct from those little school prawns) and was delicious. I will go again. Great innovative food in a chic space marred by very very very loud diners ( or extremely poor acoustic damping ). Had to cover my ears a couple of times due to every table shoutibg to hear above each other. Once it got to 50% occupancy, it was delightful. 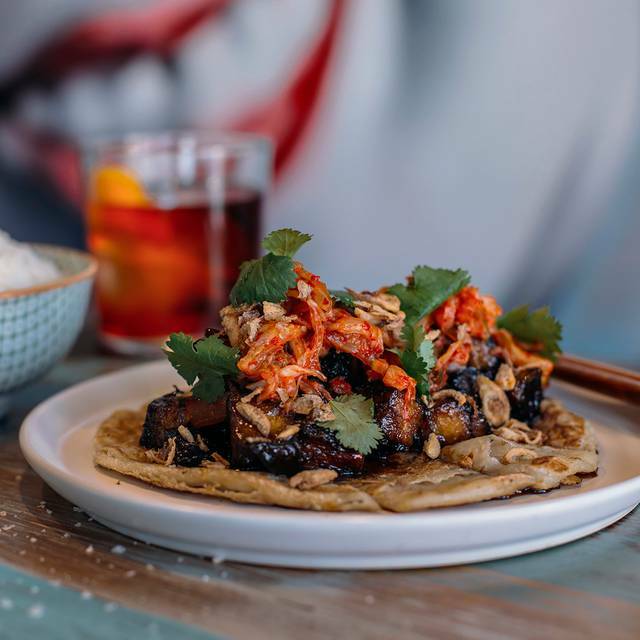 The chef is trying to be different and is succeeding well, Malay, Korean and Sth Asia influences blend brilliantly to surprise. Had a great meal and they had a few good drinks. Our waiter made food suggestions and we loved them. 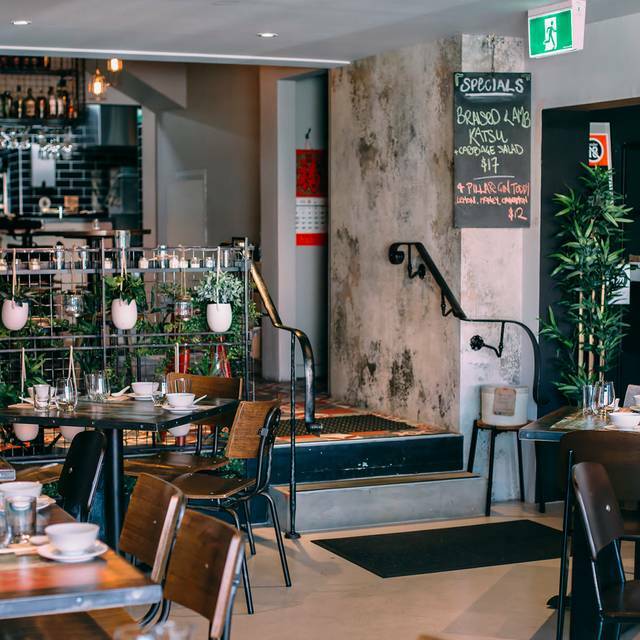 Amazing food and service - a hidden gem in our suburb! 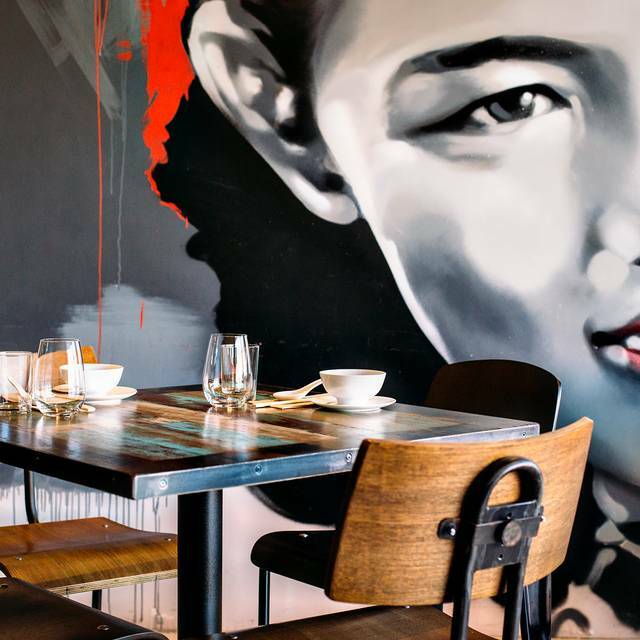 The food is the outstanding element at Yang & Co & that is how it should be. This place has a different feel, enthusiasm to it. You get the feeling that the staff is happy and near proud of working there. 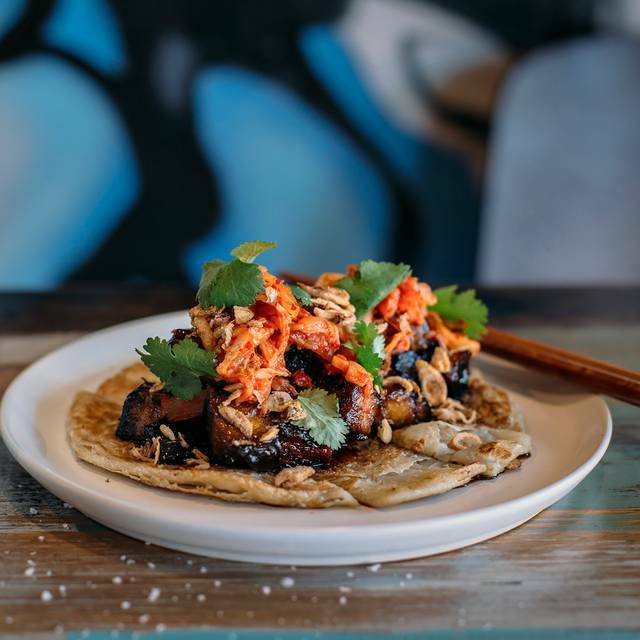 It a modern twist on Asian foods. My only negative thought is that there could have been more than 1 entree and main for vegetarians. Very nice modern Malaysian food with awesome flavour. Service staff were prompt and courteous. Great Food! Service was a bit lacking with patrons seated after us placing their orders up to 15 mins before us. Additionally we found it very warm inside the restaurant (maybe AC not working). Overall an enjoyable meal, and we look forward to returning and trying other items. Always awesome. A local gem. Great food, great value. Lex and staff are all exceptional. Excellent on all counts! We are so lucky to have this as our local and Lex and his gang of happy workers always go above and beyond to make sure our experience is a fantastic one! 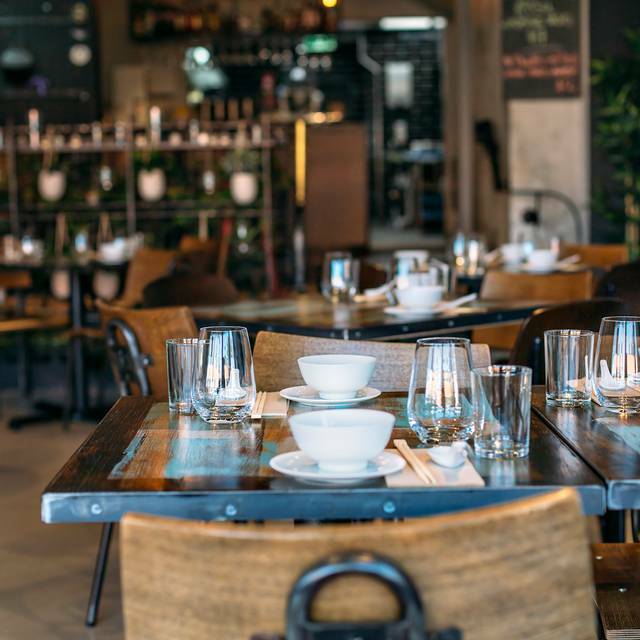 We loved our night here, great buzzy vibe, great wine list and TO DO FOR Spring Rolls. Such delicious food all round. What a great place, fantastic service and Sensational food!! Exceptional food and excellent service combined with a high quality, diverse selection of wines. Our table of four had some testing ingredient limitations from the couple with whom we dined and the team ensured that all of us enjoyed a diverse quality selection of courses. A small restaurant with plenty of loyal return diners so it can get a little loud but this is all part of the charm of the place. I would highly recommend a visit. Excellent. Book early. OPEN TABLE YOU MISPELLED "AMBIENCE" IN YOUR STAR-RATING BOX ABOVE. Staff were very friendly and informative. Each dish came out almost exactly as the previous dish was finished. Best Asian food I’ve had in Sydney. Great food. Great variety of dishes. Making a choice would have been tricky if the wait staff hadn’t been so helpful. One of our guests has a food allergy. Again the staff were very helpful. Nice wine list. Atmosphere, food and service great as always. Thank you! Right from the service which was friendly and attentive to the food which was fresh and very tasty our dining experience was felt by us all to be a memorable occasion. One deterrent was the $10 per person corkage which I felt was excessive. Great food as a whole. Some dishes are just too salty. Other than that, creative and tasty. A little pricier than i would like, but i would like to try the other dishes. Will definitely come back . They need to answer the phones. That's the only complaint I have. 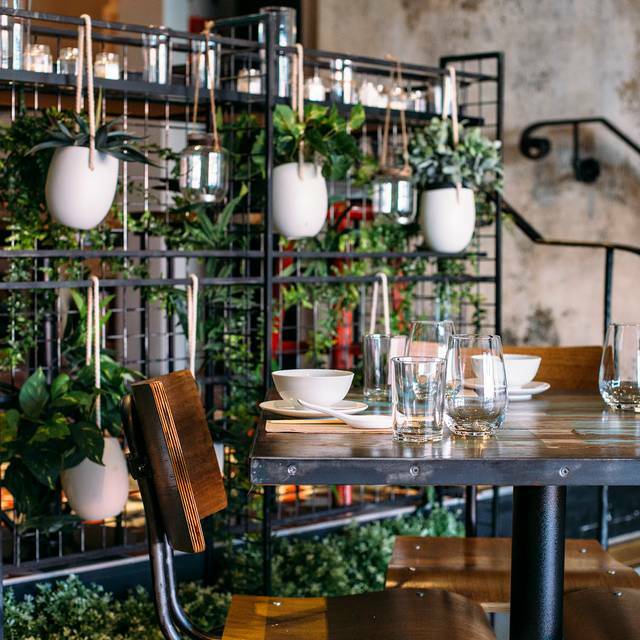 Yang and co has been my favourite restaurant in Sydney for 2 years. We have had a birthday party here and many dinners. The food is fantastic . Beautiful fresh flavours and some really different dishes. Some really spicy dishes too. And new dishes quite often . The young members of our family love the range of craft beer. I love the great range of gins and they have some great wines too. The wait staff are very friendly and helpful. Fabulous! Great find and well worth the drive over the Bridge! Food was delicious and the portions extremely generous. Will definitely return! The food was an interesting mix. Very tasty and unusual combinations of food in some dishes. Well worth the dining experience. The food was excellent ... the service was great ... many thanks ... we will return! We had a wonderful night out and stayed a lot longer than we thought we would. Ended up ordering more wine and sitting and chatting. Love the restaurant. Our waiter was incredible. Amazing food - especially the lamb and the popcorn chicken! Even the service was very accommodating making it an extra special occassion for my SIL birthday. We were allowed to bring a cake and they let us keep it in their fridge. We enjoy this every time. As foodies it’s hard find this level of overall experience on the north shore! Been here three times as we live nearby. While the food was delicious it just took far too long. Not enough staff and after a couple of hours and still waiting for food one just wants to get out. Very disappointing. Delicious, spicy food from different Asian countries. Beautifully prepared. Wine list is great and you can byo. Maître d’ is very engaged and makes the experience very enjoyable. We have been numerous times to this restaurant and its always very good.